With ongoing political uncertainty around Brexit, businesses are calling for stability but what will the UK leaving the EU mean for businesses in Wales and the South West? One GW4 research community has been finding out. The complex process of the UK’s withdrawal from the EU presents major challenges for the business communities in the South West and Wales, across various sectors from agricultural and industrial to creative and hospitality. 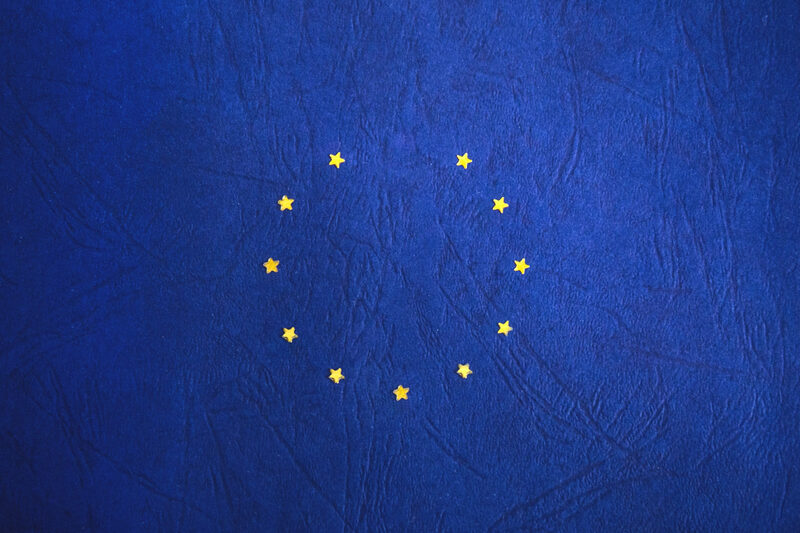 A collaboration between GW4 academics (Bath, Bristol, Cardiff and Exeter) and business representatives has been working to uncover regional concerns over the UK’s withdrawal from the EU and co-design a regional response to this challenge. The GW4 research community has been awarded further GW4 funding to facilitate knowledge exchange between the region’s academic, policy and business communities. The additional funding will help to map regional needs and create a regional strategy in response to the UK’s withdrawal from the EU and future trade policy. Dr Maria Garcia, GW4 Community Lead from the University of Bath said: “We are very pleased to be able to continue the work we started in this area. In our 2017 workshops we learnt how smaller businesses were unaware of how they could be affected by Brexit and were awaiting clear instructions as to how to prepare. Given the ongoing uncertainty as to how Brexit will be executed, it is clear there is still much more to be done. As the Brexit process moves forward, one way or another, and the UK starts to create its own trade policy and trade agreements, businesses will need to better understand how they can be impacted by those agreements. Regional authorities and representatives will have to gain a better understanding of what the region will require from trade policies and agreements. Brexit presents a unique opportunity for strengthened collaboration between the diverse expertise on aspects of the process (migration, trade law, constitutional constraints, regional economic clusters) across GW4 institutions, and the region’s business community. GW4 Initiator Funding was used to organise workshops between GW4 academics, regional business associations, businesses and regional policymakers. Discussions focused on how businesses were affected by the uncertainty around Brexit and what actions (if any) they were taking. Also, how policymakers in the regions where trying to influence the Brexit process and how they were engaging businesses and publics on the matter. A follow up workshop took place at the end of January 2019 targeting businesses again to gauge whether their attitudes and actions had changed as the realities of Brexit become clearer. The research group’s findings were published in a Policy Brief via the Institute for Policy Research (IPR) and summaries were distributed to relevant MPs from the area. Of special note is the potential of Brexit to disproportionately hit smaller businesses with fewer resources for preparations and who lack full awareness of their exposure to the EU in supply chains. Some businesses are already feeling an impact before Brexit, losing sales in continental Europe as their partners fear not meeting ‘made in the EU’ requirements post-Brexit. As supply chains adapt some firms have also seen higher sales within the UK. This reflects the uneven distribution of gains and losses that we can expect from Brexit and future trade agreements. Shining a light on the possible sectoral impacts could help firms to adapt and policy-makers to take account of potential losers in the design of post-Brexit trade, industrial, employment, education and social policies. With the GW4 Accelerator funding the research community, ‘Wales and South West responses and preparations for Brexit and UK trade policy’, will identify regional priorities and specific trade and industrial policies that will support future business and employment in the region. The research community also aims to empower business groups to engage in policy influence and not just policy responsiveness. The business sectors in Wales and the South West are very diverse and they will need to adapt to changing scenarios, such as changes to agricultural policy affecting farming and fisheries, which also differ between Wales and England, to industrial policy affecting aerospace and related industries. The research community intends to hold a series of themed collaborative workshops with stakeholders and survey regional businesses about Brexit and trade plans. A final dissemination seminar addressed at policy-makers (MPs, Department of International Trade, Department for Exiting the EU) will be held in London in October 2019. Findings from the survey and workshops will be presented and the research community plans to provide evidence and suggestions for the institutional design of structures to manage future UK policy.